How to save for college or retirement by investing in Real Estate. Getting started with investment Real Estate. Learn firsthand from local Realtors who personally own investment properties. Have you ever considered owning investment Real Estate as a way to save money? 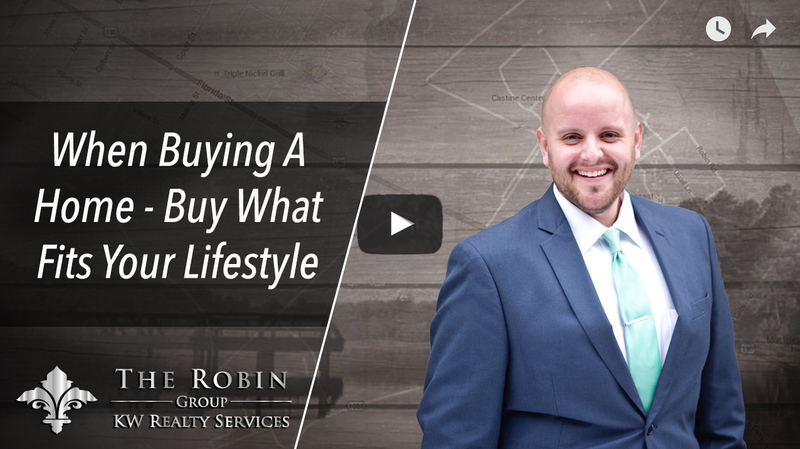 Learn how top producing Realtors invest their money in Real Estate! Real Estate is a great investment opportunity not just for retirement, but in the eyes of looking at is as a college fund for your children. I’ve drawn this out to show you what I’m doing so you can see the advantage of buying an investment property. Let’s say we are buying an investment home for $125,000. Now let’s say your child will be graduating and going to college in 15 years. You’ll want to tie that investment property to a 15 year mortgage instead of doing a full 30 year loan. The goal is to payoff the home and generate enough funds to pay for the college tuition on a monthly basis. Speaking from experience, with one child in college already – there are tons of added expenses (books, food, rent, cable, etc.) that come up and what you have saved, may not actually be enough. I’m here to help you and show you that investing is easy! It is so much easier than you think. Investing is EASY! It’s so much easier than you think. So we have the home for $125,000. On a 15 yr note, the monthly payments will be about $950 per month. Now, being as though I’m a professional Realtor, I will already have tenant lined up for when I close on the home. I can help you do the same thing! Now, let’s say you can collect a monthly rent of $1300. If you are serious about investing, get with a local Realtor to make sure you are purchasing in the right area, to collect you enough return on your investment. It’s very important to know those numbers. If you are serious about investing, get with a local Realtor to make sure you are purchasing in the right area, to collect you enough return on your investment. The difference between the monthly note of $950 and the rent collected of $1300 is $350 per month in return that you are getting for someone else paying the note. This is your renter’s money that is paying the note and you are clearing an additional $350 per month. By the end of the year you will have saved $4200. The objection I hear the most is “I don’t want to buy a home and be a landlord because there are added expenses that come up that I don’t want to be responsible for.” When you decide to own investment real estate, you take that bonus money (return on investment – in our example it was $350 per month) and put it into a rental savings account. That savings account provides you the funds to make any necessary repairs/improvements to the home over time. For me personally, I spend less than $1000/year on repairs for my investments. So not only is your tenant paying the note on your investment property, they are putting $4200 per year in a savings account for you to help fund your child’s college tuition. You are getting money without investing money. At the end of the 15 year term, you will own the home free and clear and have collected $63,000 as savings from your tenant. Even if you re-invest 10% or even half of that $63,000 back into the home, you are still looking at a nice savings from someone else’s money. Now you own the investment property free and clear and can continue to draw a rent, and the entire rental amount can go towards the savings account. Note, that after 15 years the cost of living will have increased and you will be collecting more that $1300 per month in rent! How would that make you feel to be collecting an additional $1300+ a month free and clear to pay for your child’s tuition? Ready to get started? I love explaining how you can get started and what to expect when you get started investing in real estate. Give me a call today 985-778-2525! Contact us by filling out the form below or calling us at 504-509-4771. Tiffani spends more money marketing her homes than 95% of the agents in America will earn in a single year. And that consistently creates the demand it takes to sell your home on time, and for the most money. What Tiffani has is a BRILLIANT marketing system that personally attracts hundreds of buyers every single month and as a result she sells over 200 homes a year. 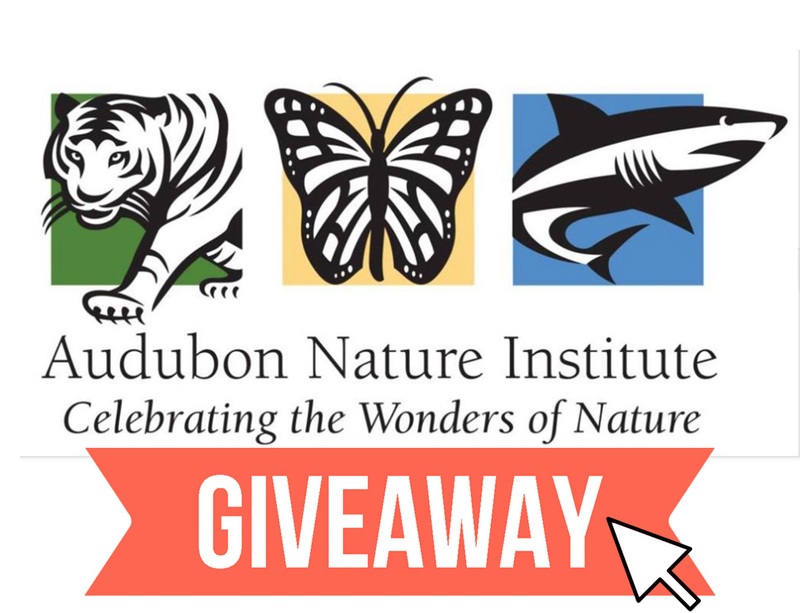 Audubon Institute Giveaway!!! Review Us AND WIN! The Robin Group KW is giving away a FREE 1 YR FAMILY MEMBERSHIP to the Audubon Zoo, Aquarium, and Insectarium! Leave us a review and be entered to win!